Gatormade Inc. believes that the backbone of our nation is our working class. 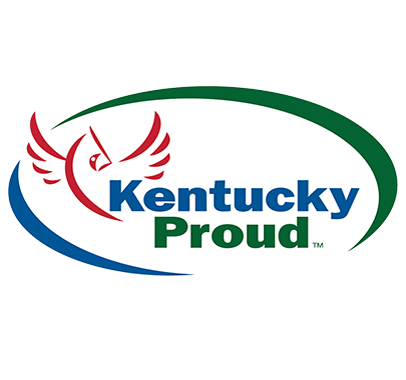 Our Gatorade Trailers are proudly made right here in the U.S.A, at our factory in Somerset, Kentucky. 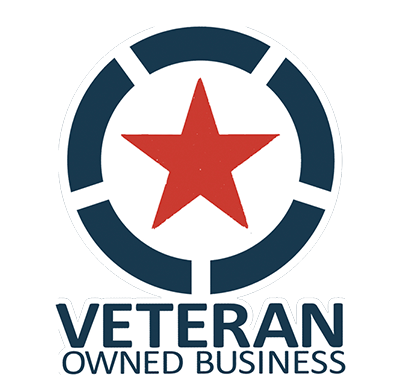 Where many other manufacturers are owned by big investment groups, we’re a privately-held, Veteran-owned company, supported by a hard working, blue collar staff. We realize the return potential is far greater when kept at home. Moreover, we understand that each trailer purchased represents more than just a piece of equipment. It’s a tool used to grow your business, increase your potential, and provide a life for your family. That’s why we’ve carefully designed and engineered each component for durability, safety, and longevity. When other manufacturers take the “good enough” approach, we take everything a step further. Our ultimate goal is to ensure your success by providing you with the best quality trailer for your hard earned dollar.